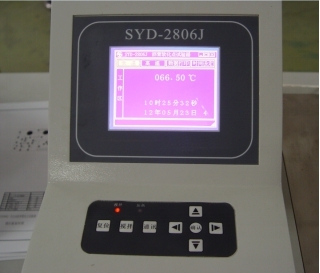 It adopts computer for controlling, electron photo-electricity for measurement, LCD for indication and Micro-printer for printing test data. 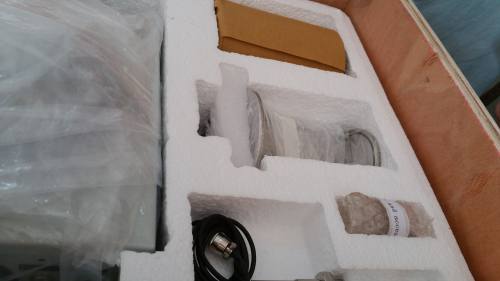 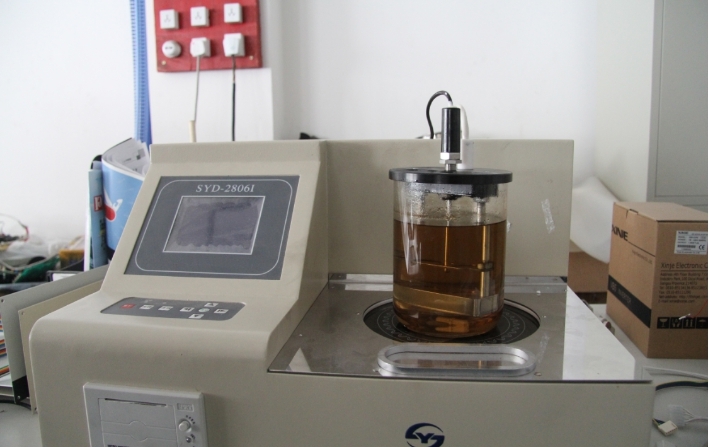 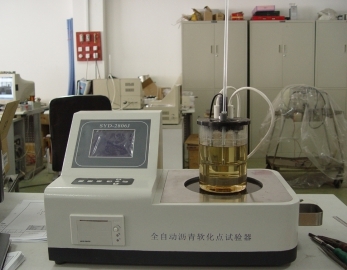 It can make test for 4- samples at the same time and determine softening point of samples automatically. 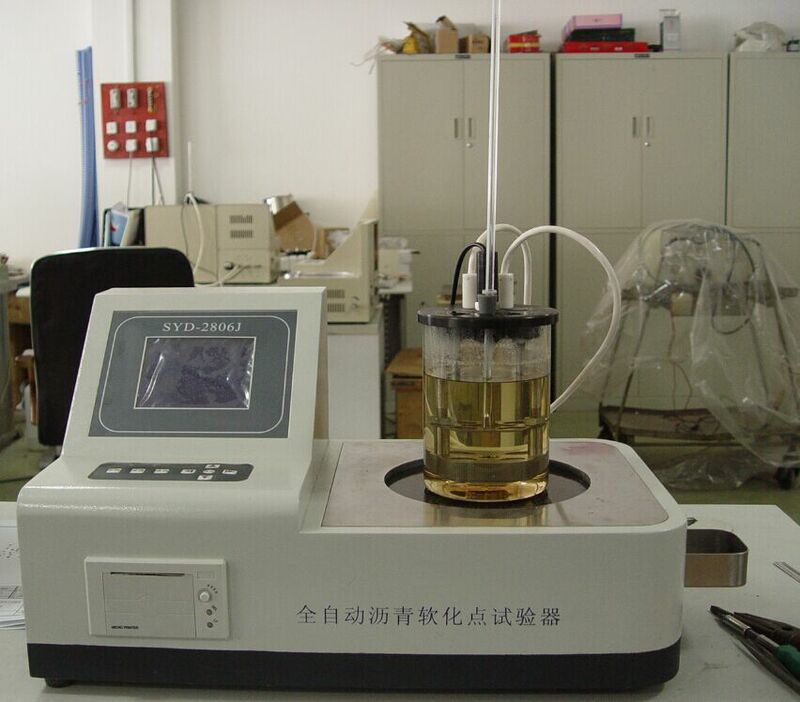 It is the best choice of asphalt manufacturing companies, highway and bridge construction companies, college and universities, and scientific institutes.